Reason It Was Shelved: 10 The Hard Way was allegedly the title of the OutKast album following diamond-selling Speakerboxxx/The Love Below. This clearly wasn't the case as the group took an indefinite hiatus after they released the soundtrack for Idlewild. 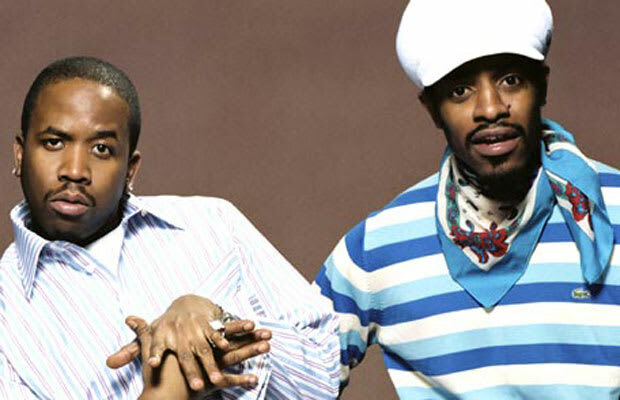 Why We'd Kill To Hear It: Big Boi's Sir Luscious Left Foot was a great album, and Andre 3K's guest verses are rare blessings. But when the two come together, you get classics: ATLiens, Aquemini, Stankonia. We need another one. Soon.